So on a lovely sunny Saturday I decided to tweak a classic American popover recipe, and was very pleased with the result. So here you go! 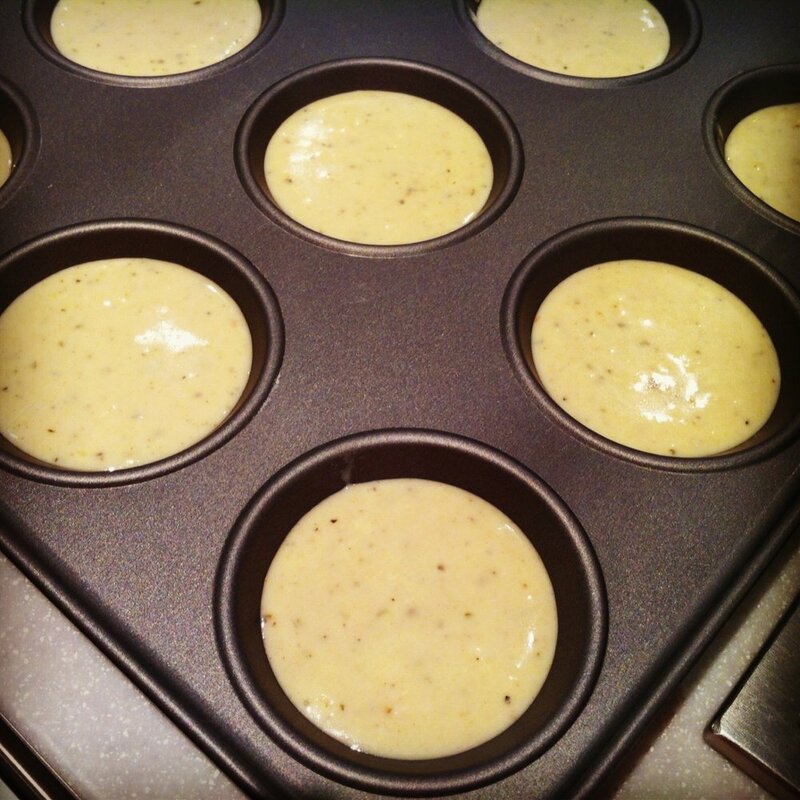 Makes 12 popovers, in a standard muffin tray or 24 in a shallower bun tray (I used a bun tray). Munch hot, with a little butter on top if you're feeling indulgent!